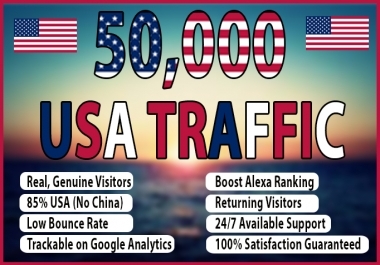 Lets Say your niche is "Forex" - I will scrape all emails related to this niche. These emails have a high opt in. 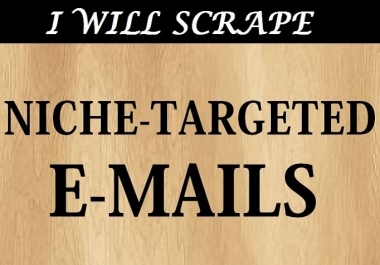 If you want to collect highly targeted email leads for your business marketing or any other purpose you can use this email scraping/harvesting gig. 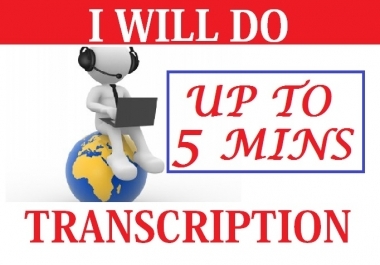 I will provided scraped email addresses in Text file or Excel file. Use these emails to Market your product or service. Depending on your Niche. For more than one niche, please contact me before ordering. Please contact me with any questions...Thanks!